With several fantastic golf resorts and golf courses, Portugal is one of the most popular countries for a luxurious golf holiday. When looking for a fantastic golf break in Portugal people may instantly turn to the popular region of the Algarve, however Portugal boasts many hidden gems in its capital city of Lisbon, or Madeira. Portugal possesses all of the essential components required for a luxury golf tour; friendly English speaking staff, an excellent climate, and of course, fantastic golf courses worthy of global recognition. 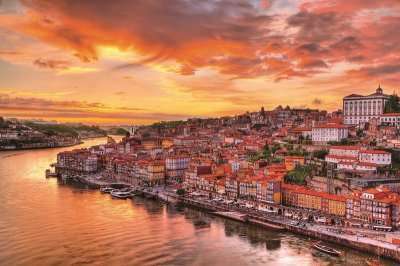 Portugal is widely considered to be a key golf destination in Europe, and has options for every type of traveller, regardless of their needs. Whether you are looking for a budget weekend in a 3-star hotel or two weeks in a 5-star resort, Golf Escapes has something to offer you. 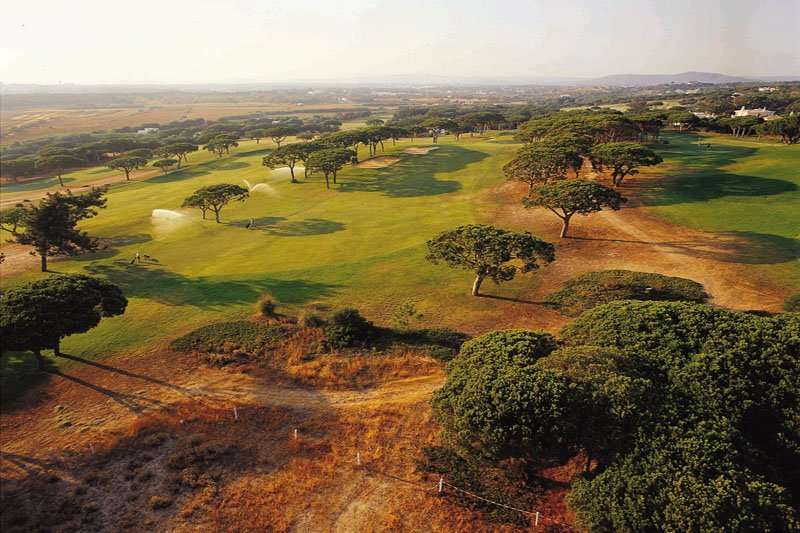 The selection of fantastic golf hotels in Portugal is endless. Check out our 9 of the Best Courses in the Algarve blog for inspiration on your next Portugal golf holiday. 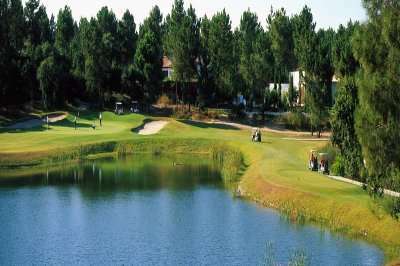 There are a wide range of fantastic golf hotels in Portugal. Pick your favourite accommodation from the options below, or click on View More to see our full range of golf resorts in Portugal. Look through our range of the best golf courses in Portugal below that will be sure to satisfy even the most demanding of golfers.If you have any specific questions about the golf courses you can visit please do get in touch. 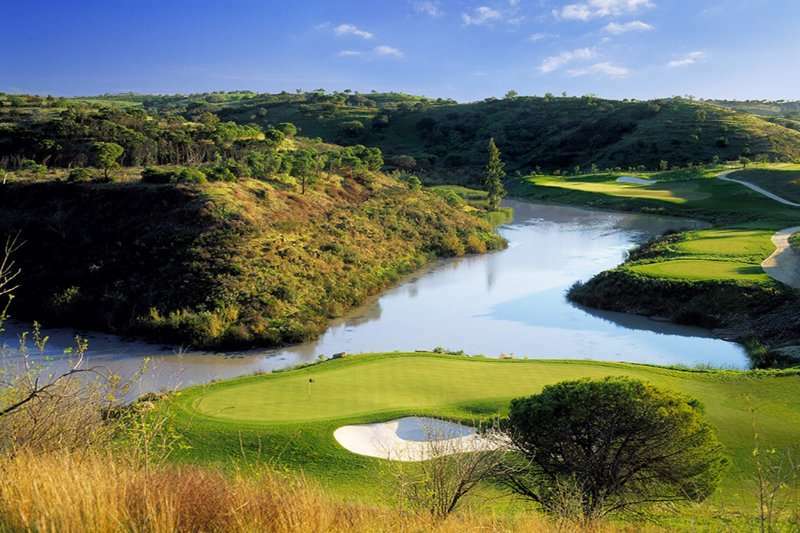 The Algarve is the main golf destination in Portugal for an inclusive golf holiday package due to the wide range of golf courses and hotels it has on offer, and of course the fantastic weather. 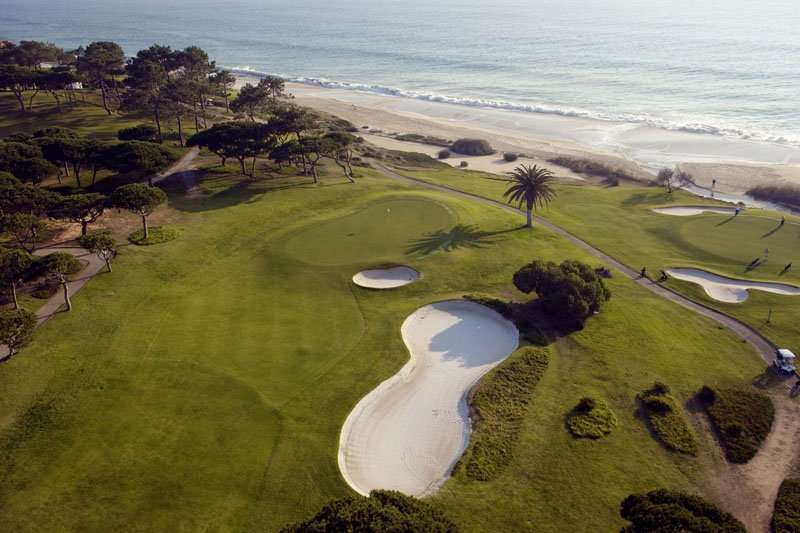 The Penina is a favourite amongst golfers, as well as the Dona Filipa and Pestanas hotels. 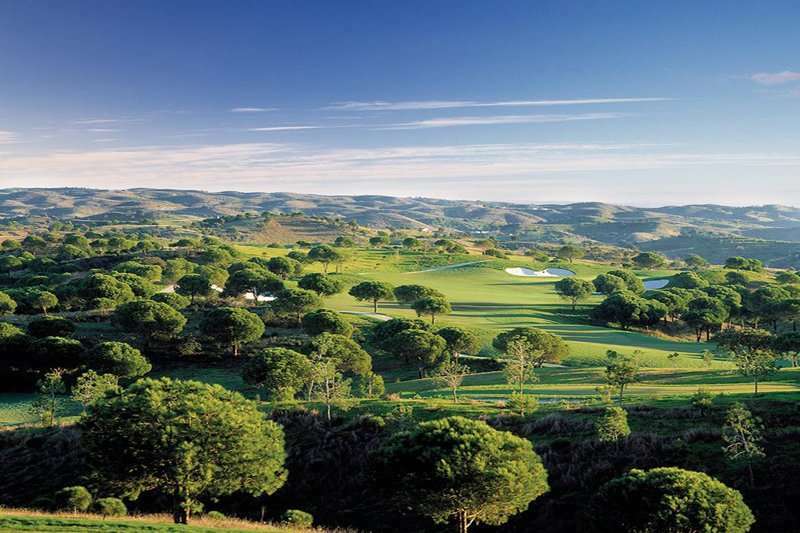 Whilst there is a common perception that with a great golf holiday in Portugal comes a hefty price tag, yet with the development of new regions, such as Western Algarve, comes a breakthrough of up and coming popular golf courses, including Boavista and Morgado. 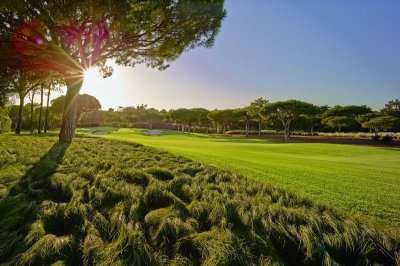 Some key golf clubs include the Dom Pedros and Quinta do Lagos, as well as the Oceanicos and Vale Do Lobo. 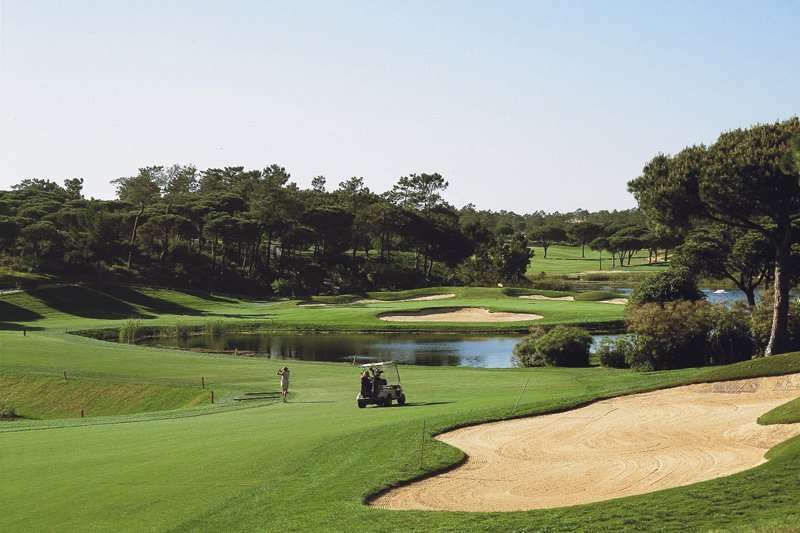 Not only will visitors here be spoilt for choice in the range of golf courses and resorts, golfers can choose from a variety of settings ranging from traditional Algarve fishing villages, or busy holiday resorts. 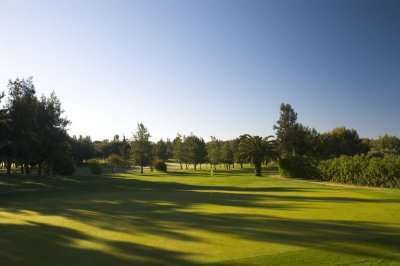 Popular golf areas in the Algarve includes Vilamoura, possibly the most popular Algarve resort for golfers across Europe. At this resort, golfers have a hefty choice between six superb golf courses, and the famous marina teeming with shops, bars and restaurants. Vilamoura has seen amazing growth in the last few years, and is now a vibrant cosmopolitan resort. Other key areas include Albufeira, known for its long and sandy beaches. 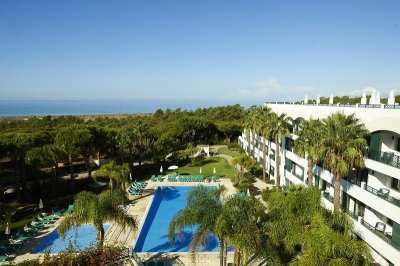 This is the most tourist-orientated resort of Portugal, therefore it is best suited for a short golf break. 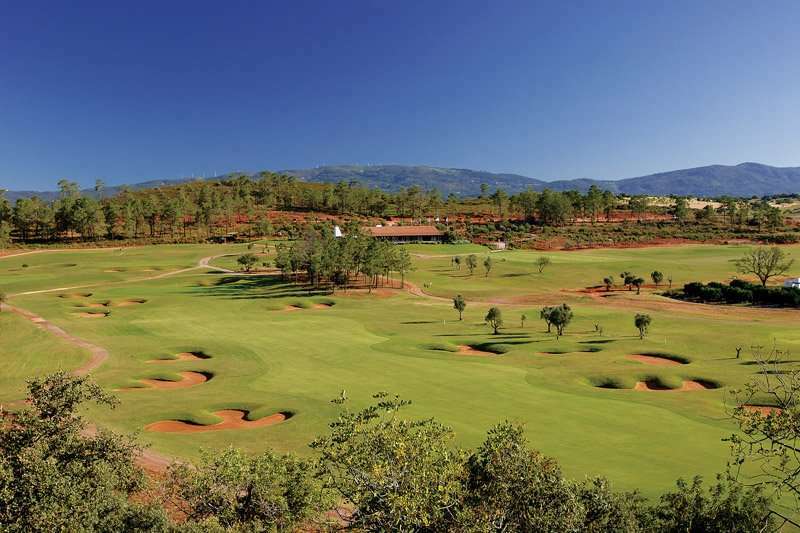 Lastly, Carvoerio is another popular destination for golf breaks, one of the Algarve’s most picturesque resorts, with some stunning sandy beaches, white buildings and top golf courses. 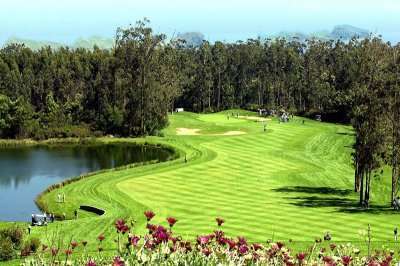 Madeira and Lisbon are also fantastic locations for golf holidays in Portugal. Madeira, a rocky outcrop in the Atlantic off the West African Coast, is steadily making a name for itself among golfers looking for somewhere different. Golf arrived on Madeira around 60 years ago, and now there are 45 holes of spectacular golf to offer those in search of winter sun. Alternatively, a golf break in Lisbon provides a fascinating cultural experience with the opportunity to play some of the country’s best golf courses. 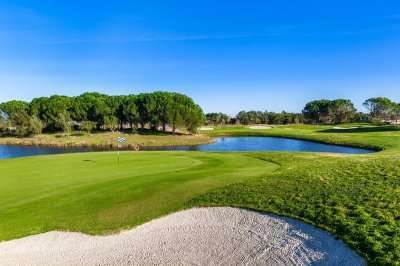 An Algarve golf holiday promises championship golf courses, superb accommodation options and great weather to match, a unbeatable option for a golf break in Portugal.